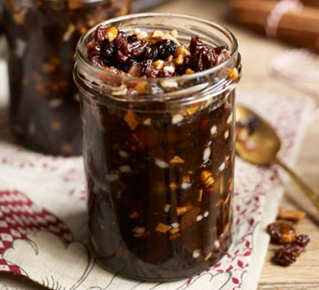 Christmas is coming and it’s time to get the mincemeat ready. This is one of my favourite recipes. It makes over 5 x 1-lb jars of mincemeat and will keep for a long time. I make this every year and it sells well at Christmas Fayres. Enjoy! The mincemeat will keep for a long time.